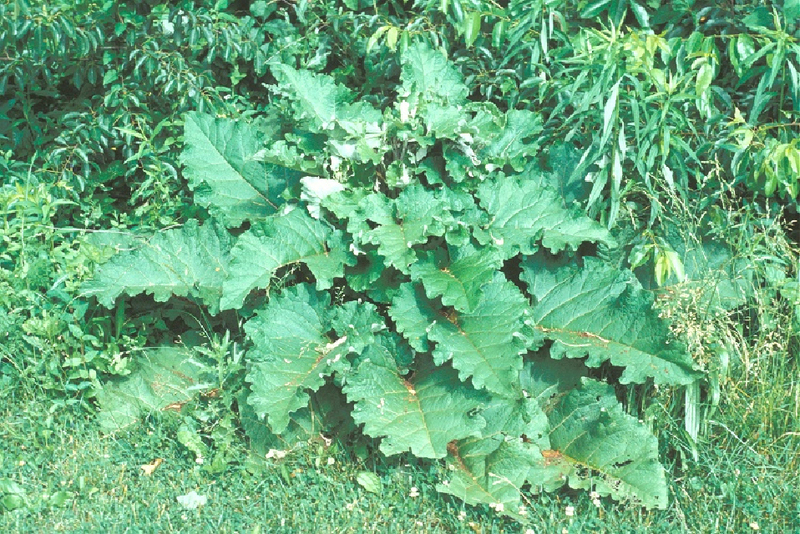 Common burdock is a large, tap-rooted biennial which often grows from 3-6 feet tall. 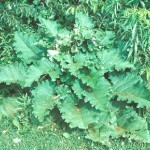 It has large leaves that are reminiscent of the rhubarb plant, with the primary difference being the light-colored veins and midrib as well as the course underside to the leaf. 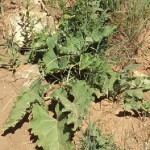 The flowers are bright pink to purple and are slightly reminiscent of thistle flowers. 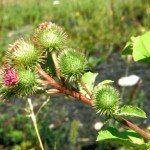 The seed disperses itself by using modified awns that have hooks on them. 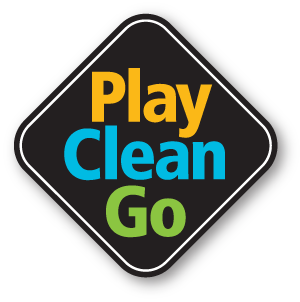 Essentially it works a lot like velcro attaching itself to humans and animals that brush against the plant. 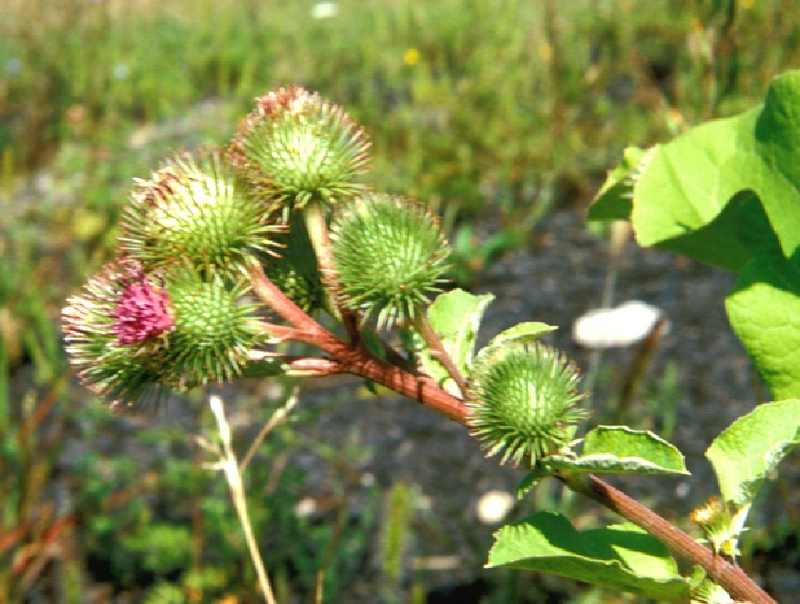 Burdock was also instrumental in the development of Velcro: “After taking his dog for a walk one day in the early 1940s, George de Mestral, a Swiss inventor, became curious about the seeds of the burdock plant that had attached themselves to his clothes and to the dog’s fur. Under a microscope, he looked closely at the hook-and-loop system that the seeds use to hitchhike on passing animals aiding seed dispersal, and he realised that the same approach could be used to join other things together. The result was Velcro” (Wikipedia). 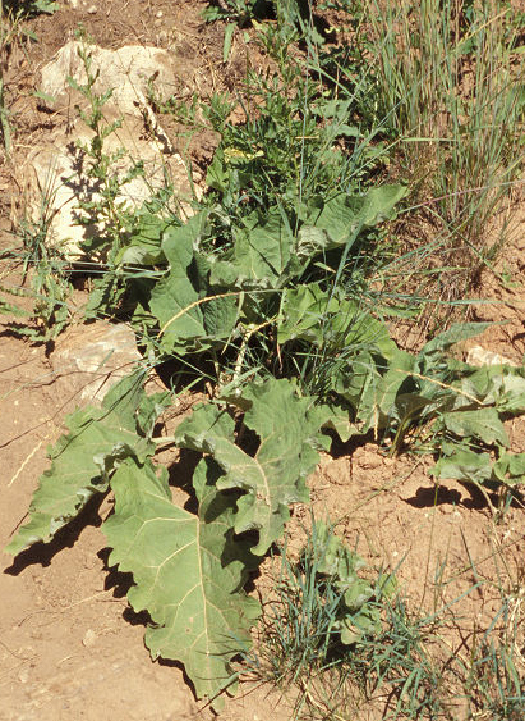 Burdock occurs in very limited areas of Teton County. please report it at 733-8419.